WordPress is one of the most commonly and widely used Content Management System(CMS) all over the world. WordPress is very easy to use. It works wonders even for the beginners. As a newbie to WordPress, at any cost, you need not worry about it. Its basic steps let you create an amazing website. Installing and setting up WordPress is very easy, it can be done with just a few clicks. Compared to other CMS, WordPress is a user-friendly software. 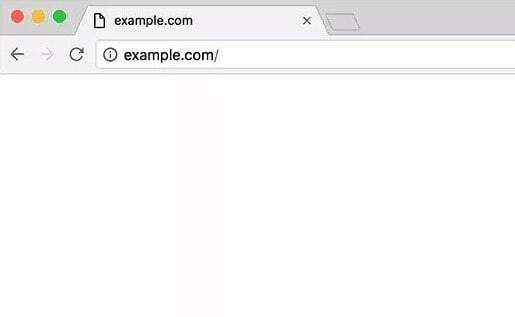 If you are a beginner, you will be worrying about the errors you come across while building a website. At times even the advanced users may come across the most common error. 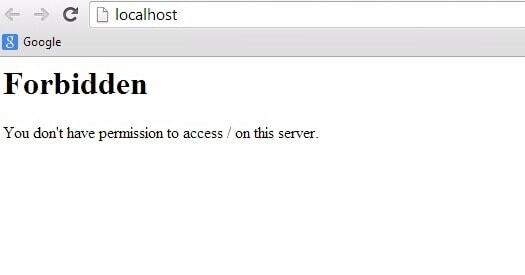 Don’t get frustrated once you face an error while working with WordPress. 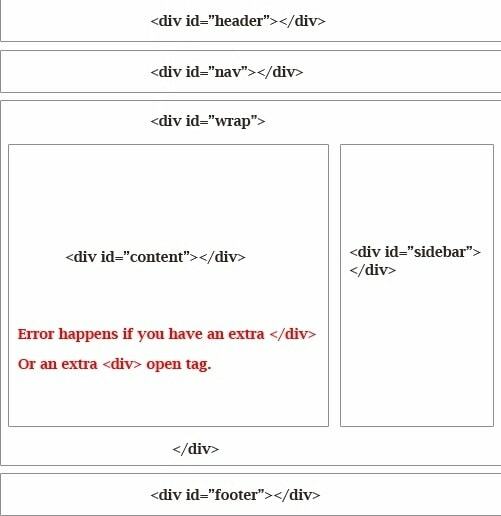 It is not a difficult task to clear the error in WordPress. You can do everything in just a fraction of seconds, once you understand what the problem is exactly. 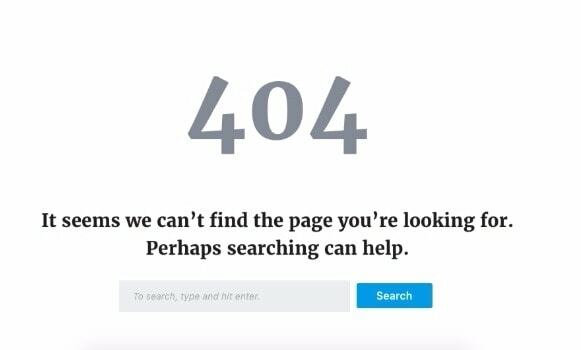 Be cool and calm once you face such errors. 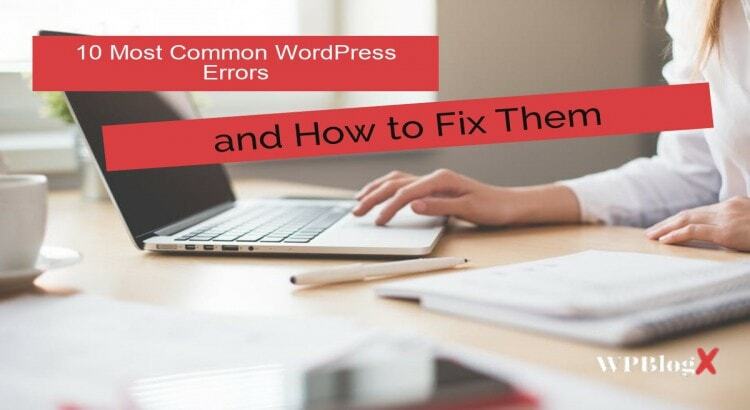 In order to help you to overcome the most common errors faced by WordPress, we have decided to post an article about the 10 common WordPress errors and how to fix them. With the help of this post, you can find out the common issue and troubleshoot it. All the above-listed errors seem to be annoying. Don’t get panic. It as easy to fix and get it done. These errors are most commonly faced by all the WordPress users. There are many other errors too. If you come across some other errors please share with us. So that it might help for the new WordPress users. 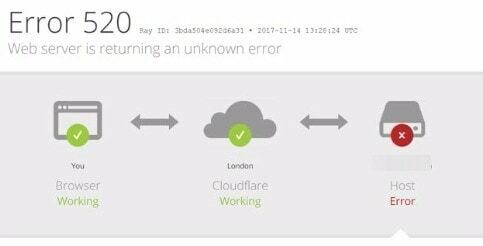 Hope you got an idea about the common WordPress error and problems. If you have any queries please feel free to comment us. You can subscribe to us at Facebook and Twitter. Your all point important for everyone. Thanks Yateesh Kumar for your comment..
Beginners Guide about What is WP Enqueue Function in WordPress Development?